Programme Lawyer required in Lilongwe, Malawi. IRLI is looking for a Programme Lawyer to be seconded to the Office of the Director of Public Prosecutions in Lilongwe, Malawi. 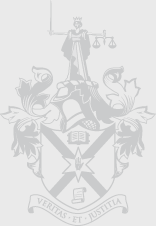 This is an exciting opportunity to get involved in IRLI Programme on Access to Justice and support the improvement of the criminal justice system in Malawi. For a full job description and more information on how to apply see here.